Manual therapy is most people’s first choice when it comes to reducing muscle aches and pains, but what if you have a health condition that reduces the amount of force your body can cope with? Osteopathy is a great gentle treatment option for people with less bone density. Osteopaths are trained to treat people with a variety of pre-existing health conditions, and have often done further training in subjects such as degenerative joint conditions and the care of older adults. There’s no need to fear a rough manual treatment, because your osteopath will always tailor their treatment plan to you as an individual. The appointment will begin with a detailed conversation about your medical history; and diagnosed medical conditions, the medications you may have to take, supplements and the results of any tests you have recently had. If you have the latest bone density test results, it’s a great idea to bring these along for your osteopath to add to your record. Having osteoporosis doesn’t eliminate the possibility that aches and pains may be mechanical in origin. In fact, as osteoporosis progresses, you may find the shape of your spine changes. The upper back can sometimes become more rounded (kyphosis) which can cause muscle aches in the shoulders. Patients often comment that the gentle mobilisation that osteopaths provide is relieving of this. The osteopath will also be able to give you advice on the right kind of exercise to do to encourage the natural preservation of your bone density. 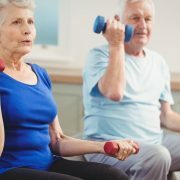 Simple, weight bearing exercise like walking is great, but your osteopath may also have ideas about lifting light weights depending on the stage of your osteoporosis. 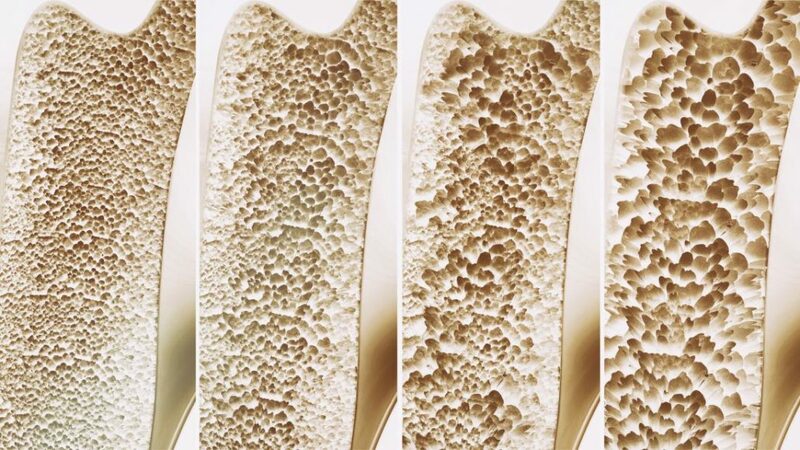 If you’d like to better manage your osteoporosis, give our clinic a call to speak to an osteopath about a management plan.